This past Sunday we honored our Mother’s. Some of them sat with their family, others were in another state, while others have left this life. Regardless of where they were we remembered them for all they had done and the direction they had led us through the years. My mother continues to struggle in the nursing home in Wakita. I saw her last Saturday but she just wasn’t feeling well at all. She slept the first hour I was with her, woke up and ate some, then got into a comfortable chair and went back to sleep. Mom has been struggling quite a bit recently with some kind of infection. She is on antibiotics, but not responding well to them. It just seems that she is getting weaker and weaker as the days go by. Saturday was indicative of how things have been going for her. I told Mom that I was getting ready to leave but that I wanted to pray for her before leaving. I was on her right side which has been impacted by the strokes, so she couldn’t lift her arm but she tried. I reached for her hand and then prayed. I prayed for her to gain strength for the coming days, to fight off whatever it was that was causing her issues and for the staff at the Community Health Center to provide for her needs. I prayed that in the midst of all that she was struggling with that she would find peace in the Lord and know that He was taking care of her. She didn’t remember that I had told her that I would see her in a couple of days. 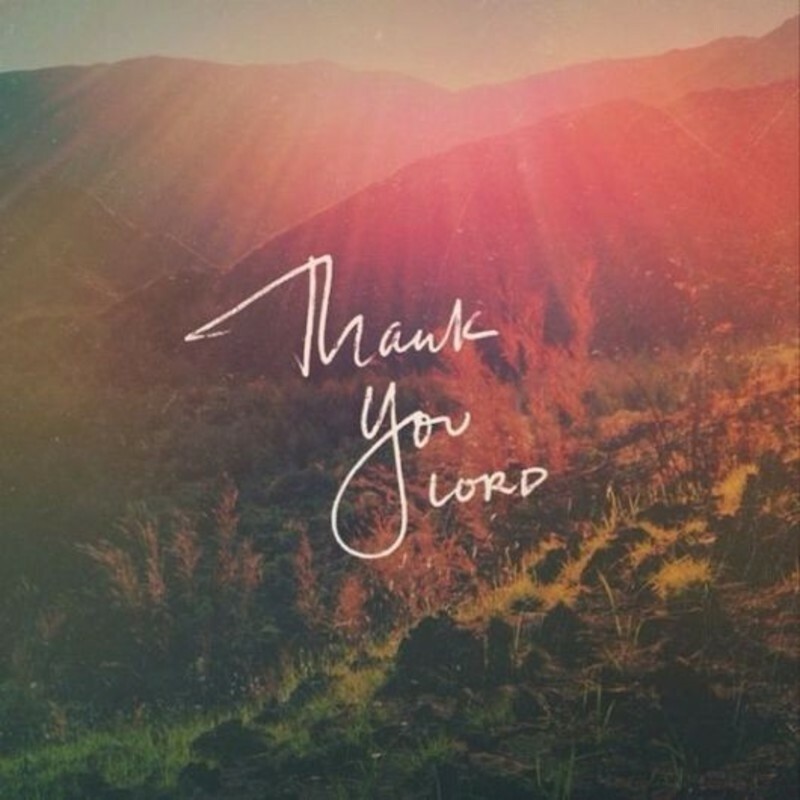 But when we prayed, she remembered to tell the Lord ‘Thank You.’ That made me think of a song that my sister sent to me that speaks volumes concerning what Mom remembers. 1) Time has cast a shadow on her memory, And age has robbed her mind of dates and names. Seems the pieces of her past are lost forever And the old home place just doesn’t seem the same. 2) Faded pictures taped into the family albums, She tries in vain but can’t seem to recall. That the handsome man was once her loving husband, Who went Home to be with Jesus just last fall. Chorus: But she still remembers Jesus and His amazing grace. He left a mark upon her heart that time cannot erase. She can tell you who He is and what He did and why He came. Yes she still remembers Jesus’ name. 4) Yet she knows every word to “Rock of Ages Cleft for Me”. You can feel His presence in the room when she quotes John 3:16. Though she was just a young girl when she first knelt down to pray, She remembers when she met Him like it was yesterday. Closing: It’s a comfort to her family and it helps to ease their pain. That she still remembers Jesus’ name. Mom still remembers the most important name of all – Jesus. She may not remember me or what has been going on around her, yet at the end of the day, she still remembers Jesus name. A late Happy Mother’s Day to every mother who reads this and please – Remember Jesus’ name.